A new challenge with a new cast born in the '90s awakens us once again to "theater" and spotlights "our today”. Five Days in March describes the realities of the lives of several youths in Tokyo during a five-day period in March 2003, including the day on which the United States began bombing Iraq. 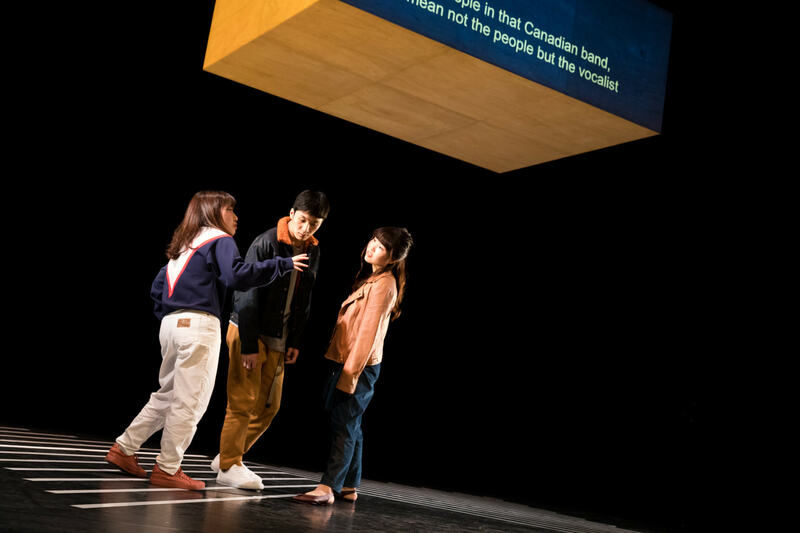 Its unique methodology, which revolved around the connection between the speech and physical presence/movements of these youths, shook the theatrical structure that had been taken for granted until then to its very foundations. 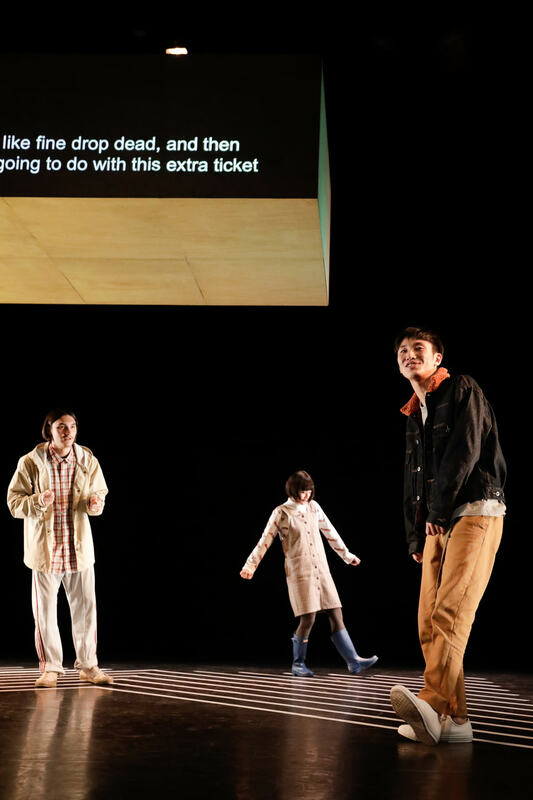 It had an immense impact on the next generation of playwrights and is still talked about as a turning point in the history of contemporary Japanese theater. More than ten years have passed since the premiere performance of this piece portraying the everyday doings of apathetic youths far from the war, and there have been great changes in respect of the picture of youths, social situation, speed of information transmission, and sense of distance from war. The youths and circumstances as described in the original script have already become dated, and in this sense have made the work a "period piece." While the basic story has remained unaltered, the script has been rewritten somewhat to prompt awareness of the passage of time from those days to the present. 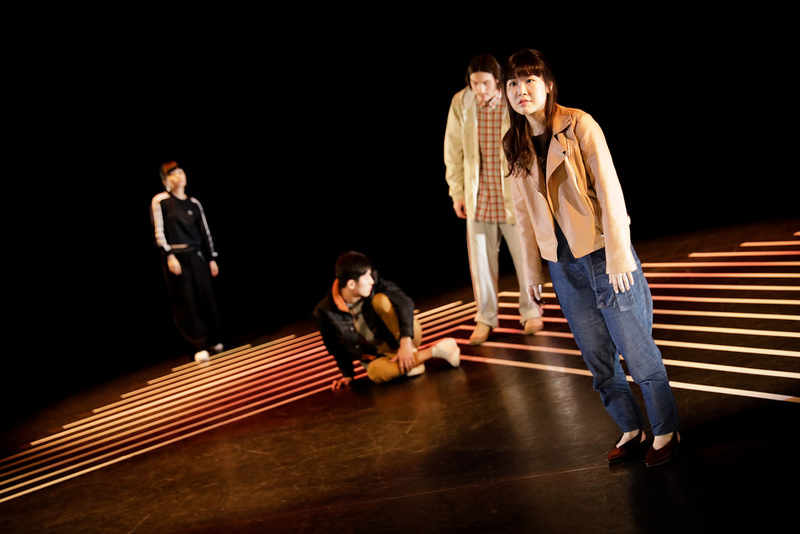 Designed by Torafu Architects, the stage space allows for boundless changes in meaning through the physical presence/movements of the young actors embodying the present, and their involvement with the performance. This space likewise highlights the earnest human portraits of the times and throws the merciless shape of the contemporary society into sharp relief. What has changed since then, and what has not? 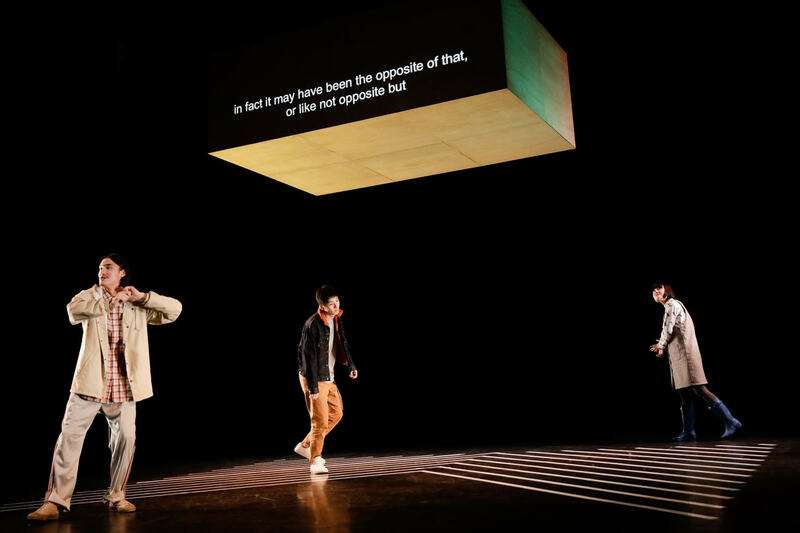 This re-creation derives from rigorous pursuit of the essential structure of theater, on the premise that the speech, actors' bodies, and space on the stage are catalysts for the workings of the audience's imagination. 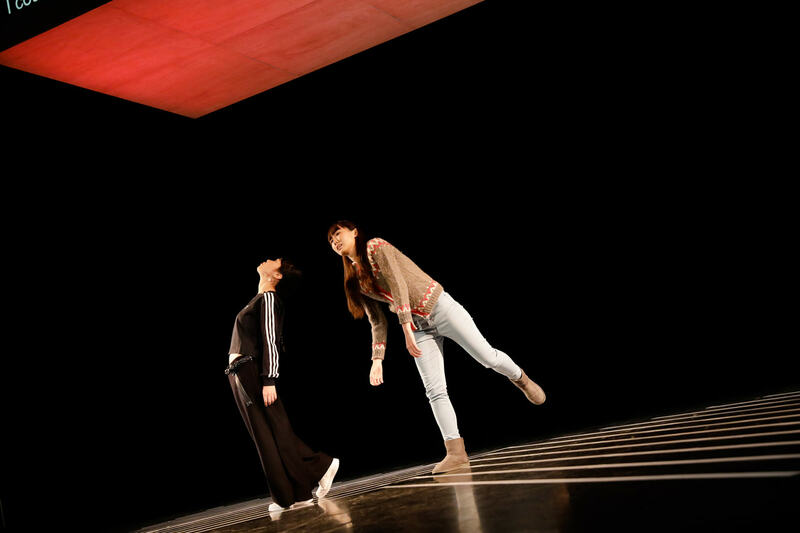 It could be regarded as the ultimate in the methodology of theatrical direction making full use of this imagination, which Toshiki Okada has worked so hard to perfect as the director. It is also deftly fuses two different styles that have been developed and refined by Okada through a wide range of works so far: one that gives full rein to kinds of speech and physical motion which could be likened to theatrical static, and one that takes a minimalistic approach aimed at stripping away anything superfluous. In this aspect as well, it breaks new ground that seems to presage the start of a new chapter in his theatrical art.